Shiratech produces ARM system on modules that cut time to market significantly and reduce project development risk. But we’ve expanded the SOM concept to help you reduce your time to market even further with system on module platforms. A fully developed hardware and software solution for a specific industry, such as IoT or Industrial Automation. We pre-develop common components putting together a complete solution that cuts development time by over a year. Production of our SOMs and SOM platforms is done in Israel adhering to the very high standards of the Israeli high technology industry and with close monitoring of Shiratech R&D. Manufacturing plant certifications include ISO 9001:2008 and ISO 13485:2003. We have vast experience developing cutting edge technology systems including hardware software and FPGA for the most demanding markets. 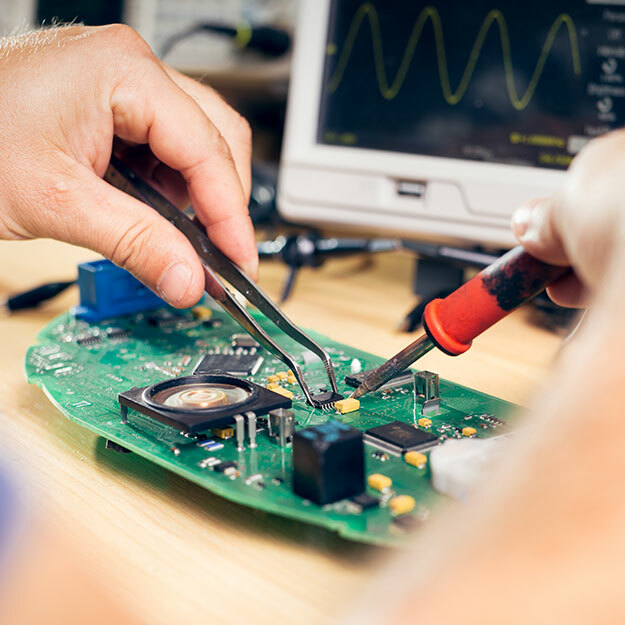 Each of our lead technologists has more than 15 years of embedded development experience.